When I travel, I categorize the places where I go into two categories. The first one is a place where I could go back anytime because it was so exciting. The second category is a place which is exciting too, but to see it once, is quite enough. 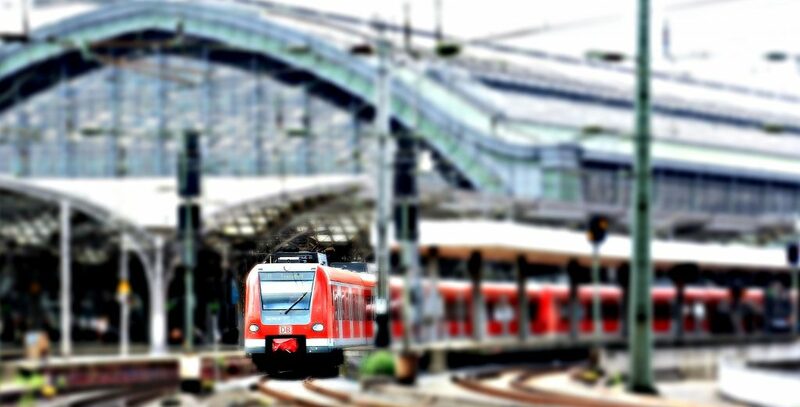 When I was about to go to Panama City, I was excited and looking forward for a lot of places of interest. 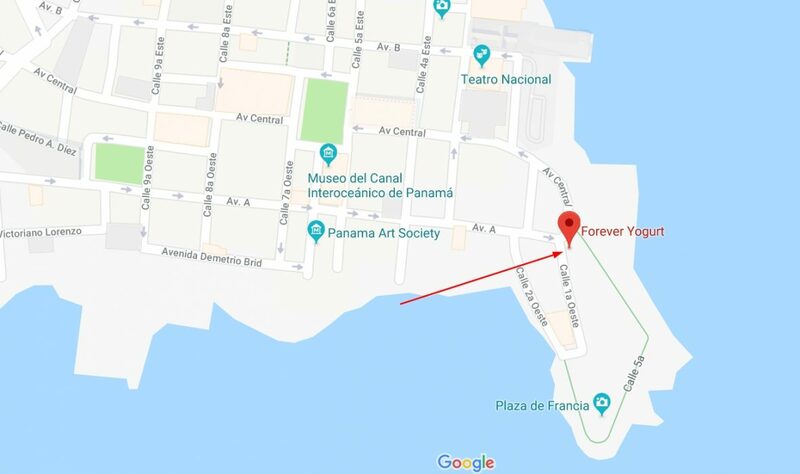 But it turned out that this spot is actually not a tourist friendly place because there are not really much things to do in Panama City. For that reason Panama City landed on my “see it once is enough” list. Of course, it is just my opinion and someone other would disagree with that. So read on and make your own opinion. 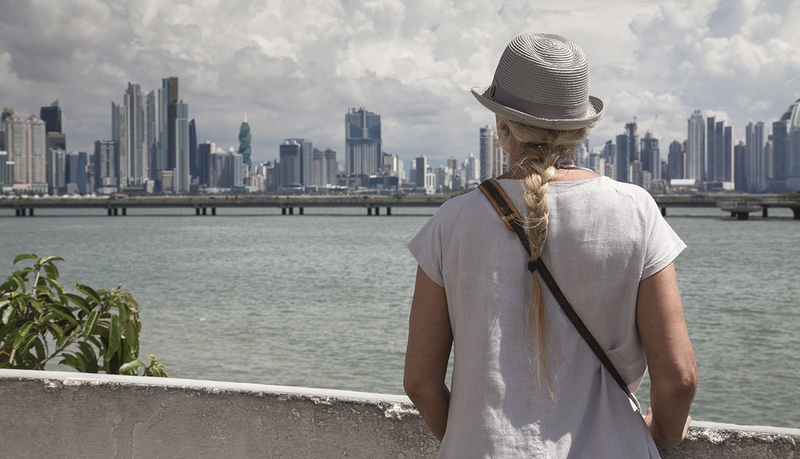 Actually there are only two of nameable tourist attractions in Panama City – the Old Panama, called Casco Viejo and the Metropolitan Natural Park. There are also a botanical garden and a museum. But for me it is not worth to be recommended. More about those two later. 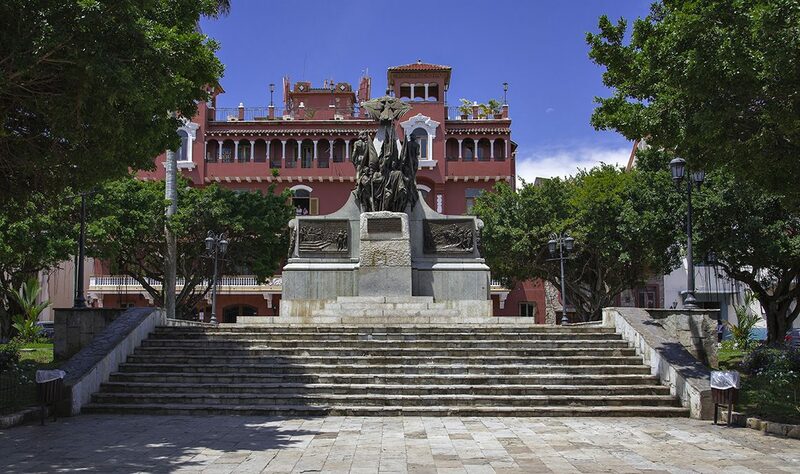 First I will tell you something about casco viejo and the park. The original location of Panama City is not on the same place you will find the city today. 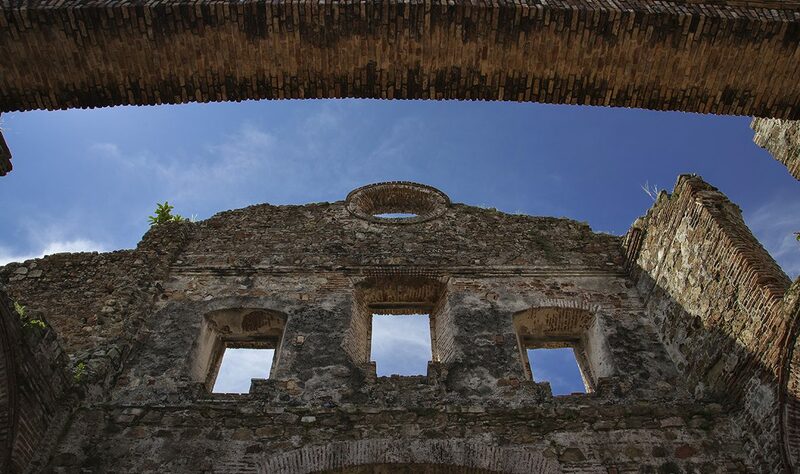 In the year 1671 the original place (called Panamá Viejo) was destroyed by a privateer named Henry Morgan. After this raid, a new Panama City was built up close to the old place and officially established in 1673. Time was passing by and the city developed itself. So the town of 1673 is now a historical place besides the modern metropolis. 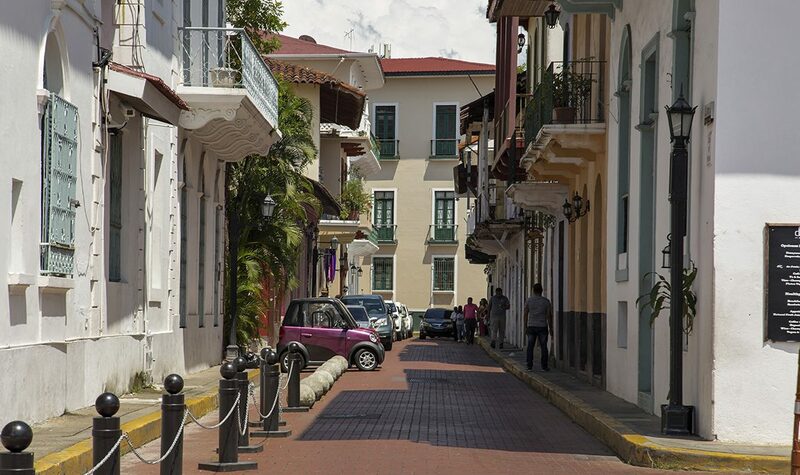 What to see in Casco Viejo? Well, there are some old churches and historical places. 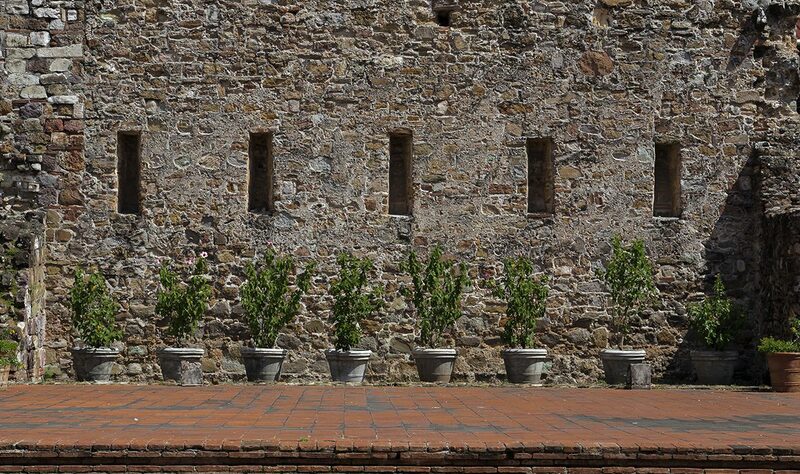 Some of them you already could seen in the pictures above, for example the Flat Arch or Plaza Bolivar. If you like this pic, you will find some more photos of Panama City in my Panama-Gallery. But there was also a modern place we enjoyed. 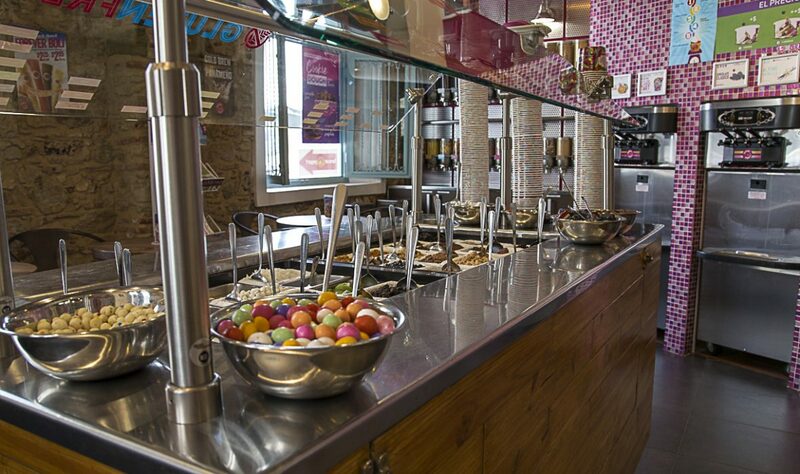 Close to the Plaza de Francia (in Casa Vidal Ave A) the ice-cream parlor “Forever Yoghurt”* attracted our attention. When you are from the United States, you might be familiar with this company. But if you are for example from Europe, you could love this place too. 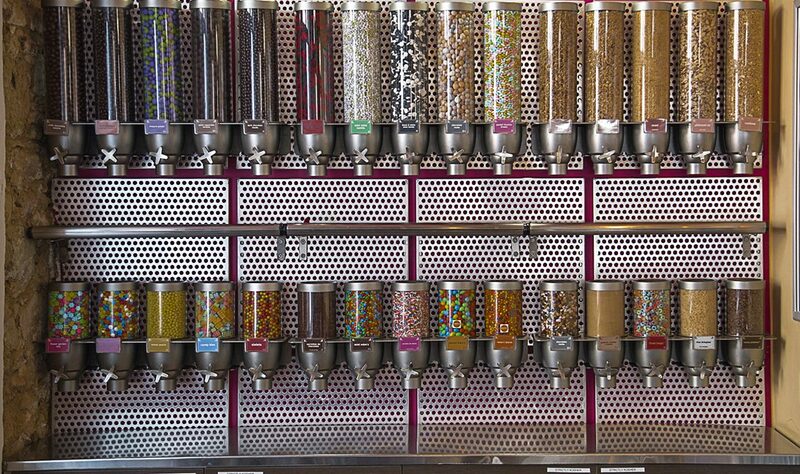 It was not inexpensive but nevertheless we enjoyed the frozen yoghurt and the concept of this ice-cream parlor. So check out the pics, folks. 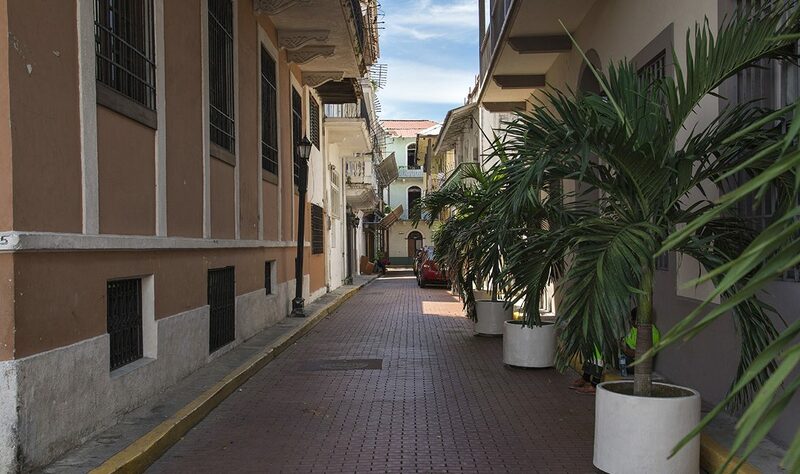 How to go to Casco Viejo? You can just take a taxi. But be vigilant and don´t let you rip off by taxi drivers. 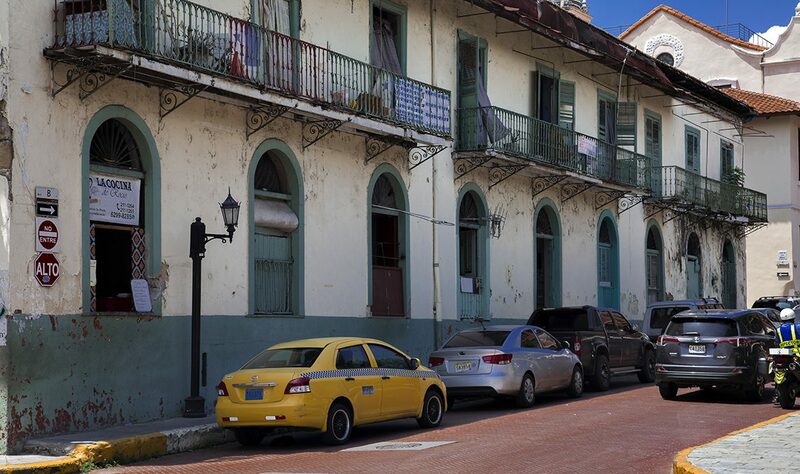 For this, read my article about taxi driving in Panama City. Indeed, this place is worth to mention. This park is a real rain forest “before the gates of the city”. 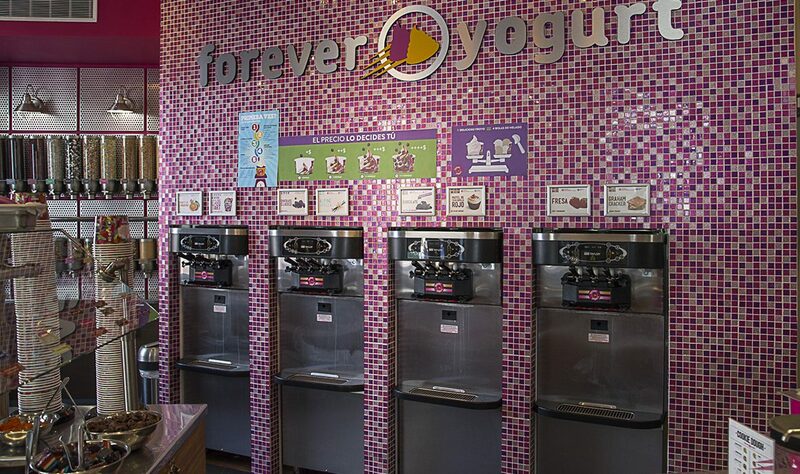 When you go inside, you will feel the difference after a few minutes. The air is much moister and warmer than it already is. It felt like 40 degrees Celsius and after we finished the walk, our clothes were drenched from perspiration. So if you have never been in the jungle, it will be an experience you will not forget. In the park there are two walking paths with different levels of difficulty. Also, in this park live wild animals and with a little bit of luck you might see a sloth, an aguti, some toucans, humming birds or even monkeys. But don´t expect any wonders. As the animals are not tame, they don´t sit at the edge of the path waiting for walkers. But nevertheless, to walk in this park is an experience on its own. We saw a sloth, a humming bird and some toucans. Besides that, when you arrive the top of the hill where the park is located, you will get a great view over Panama City. How to get to Metropolitan Natural Park? Again, a taxi is a good mean of transport. 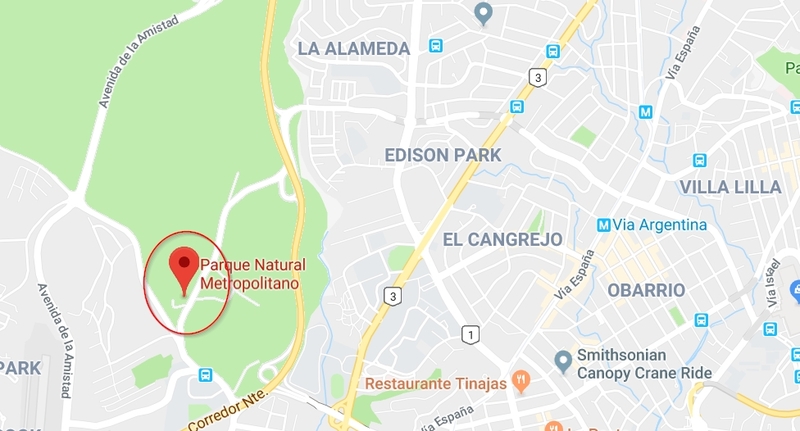 When you go with that, just tell the driver you want to go to Parque Natural Metropolitano and he will bring you to the office, where the main entrance is and where you need to buy a ticket. The ticket did cost about 5 Dollars for adults. But we have seen some local joggers there and wondered if they had to pay too or if the entrance fee was only for tourists. Actually that´s it, folks and as a tourist you have seen pretty much with these two tourist attractions in Panama City. 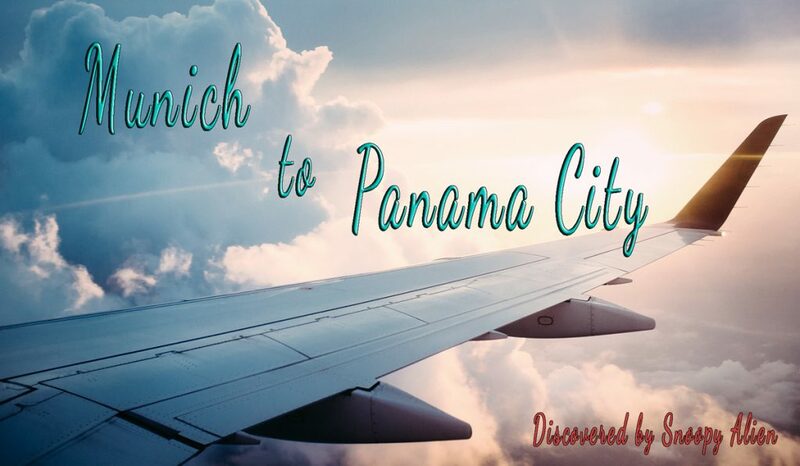 More things to do in Panama City? Well, maybe someone would like to visit the “Summit botanical garden”. It is a combination of a botanical garden and a zoo. But as I don´t like to go to the zoo because I don´t like to see animals suffer behind bars, I haven´t been there. As a Panamanian you pay 10 Dollar / Balboa for the entrance. But as a foreigner you need to shell out 18 Dollar / Balboa. For me, this is a kind of discrimination and a typical rip off of tourists. Therefore, I refused to go there as the topic of this museum is not as exciting as to pay more than the others. If someone is missing any information about the Panama Canal: We haven´t been there. The reason is simple – it was boring for us. I cannot imagine to pay hundreds of dollars for a flight to see some old container ships crossing a stupid canal. So my advice for you is: If you really want to experience something exciting, rather book a trip to San Blas Islands (e.g. to Yandup Lodge), Bocas del Toro or other great places in this country. 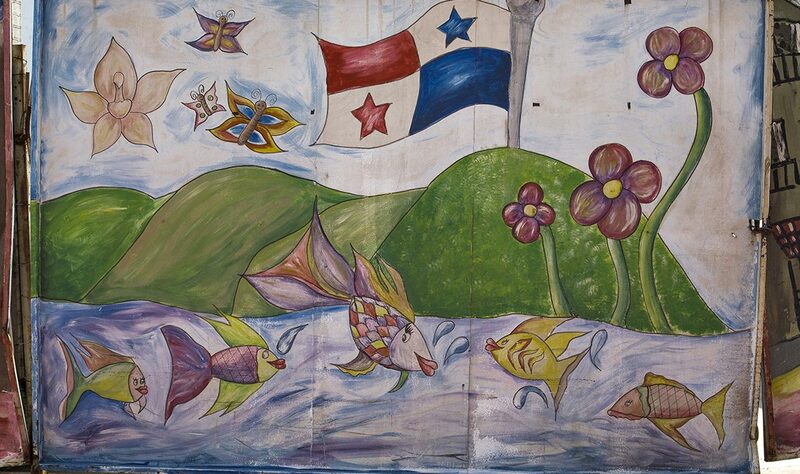 Although there are not much of things to do in Panama City, this place is nevertheless worthwhile to visit it once. 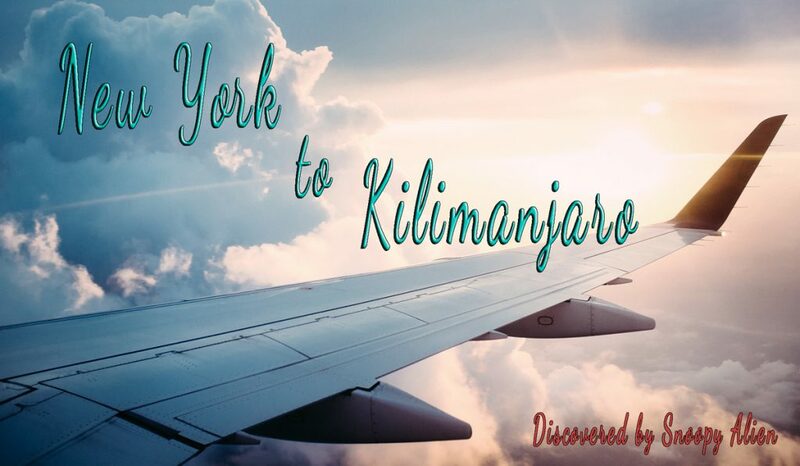 Not because of its overwhelming places of interest, but for the sake of new experiences. You just need to keep in mind not to stay there for a longer time as there are too few activities for tourists. *I do not have any commercial agreements with this company and do not receive any benefits by mentioning it on this blog.